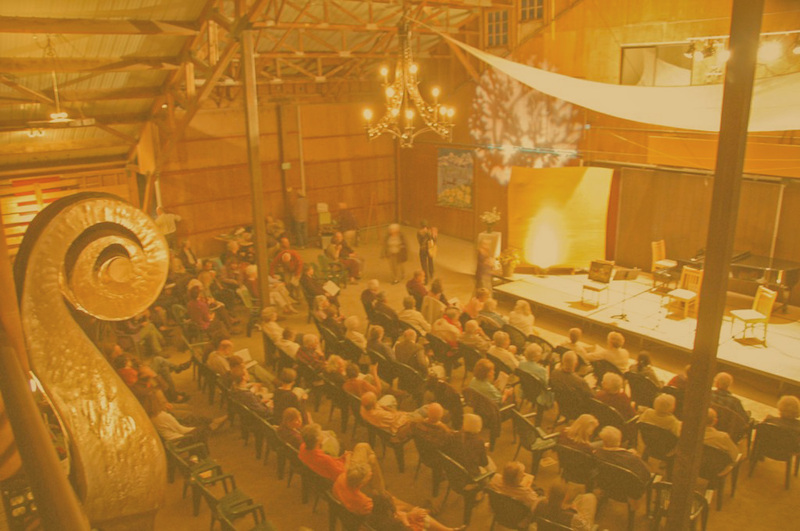 Tickets are now on sale for the 2019 Summer Concert Series. Enjoy music by the masters Brahms, Mozart, Schubert and Mendelssohn along with new pieces by Paul Wiancko, Jessie Montgomery and Philip Glass. The Festival brings together talented, high-energy professional musicians who are exciting to watch and inspiring to hear. Our musicians are winners of national and international performance awards. Many hold positions in major symphony orchestras, while others have built careers as soloists. From Beethoven to Bohemian Rhapsody, each Centerstage concert mixes familiar, new and flamboyantly virtuosic chamber music. 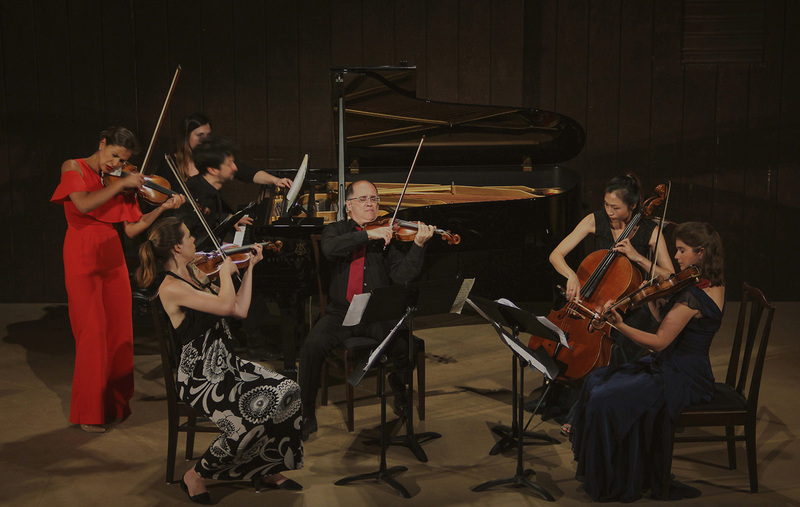 The string instruments are accented with horn, percussion, woodwind or voice to create a distinctive program, expertly curated by Artistic Director Kevin Krentz. 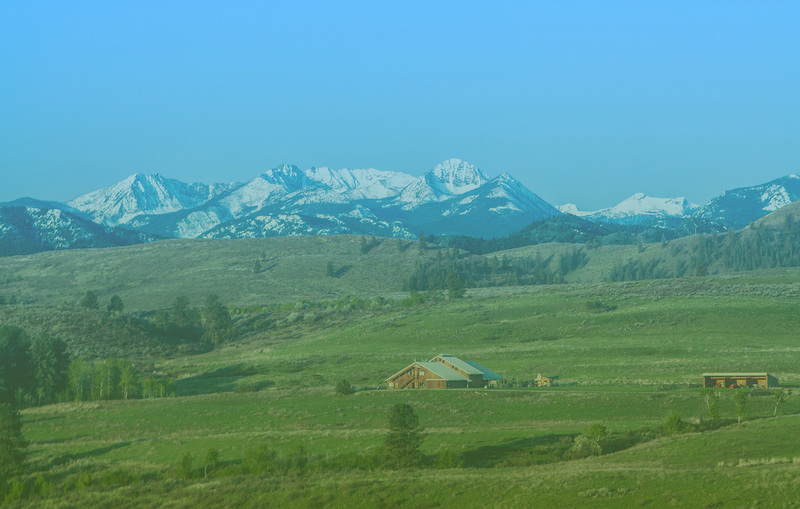 The Festival resides at Signal Hill Ranch, a secluded 400-acre estate nestled at the base of the Cascade Mountains in the Methow Valley. 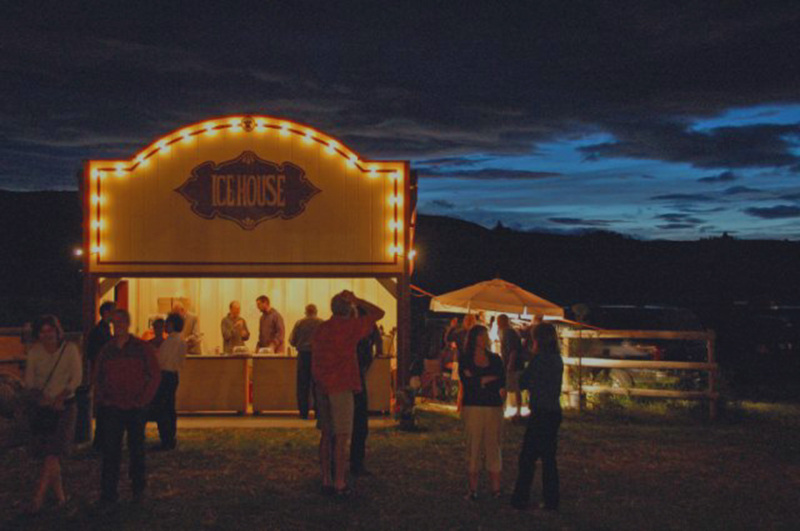 An intimate concert hall, picnic grounds, local food and beverages at the outdoor Ice House, and ample parking are just a few of the surprises that await you this summer. Each Centerstage concert begins with a prologue for 8 strings and narrator, with words by Weston Gaylord and music by Paul Wiancko. This rendition was recorded live at the Summer Festival. It’s magical. 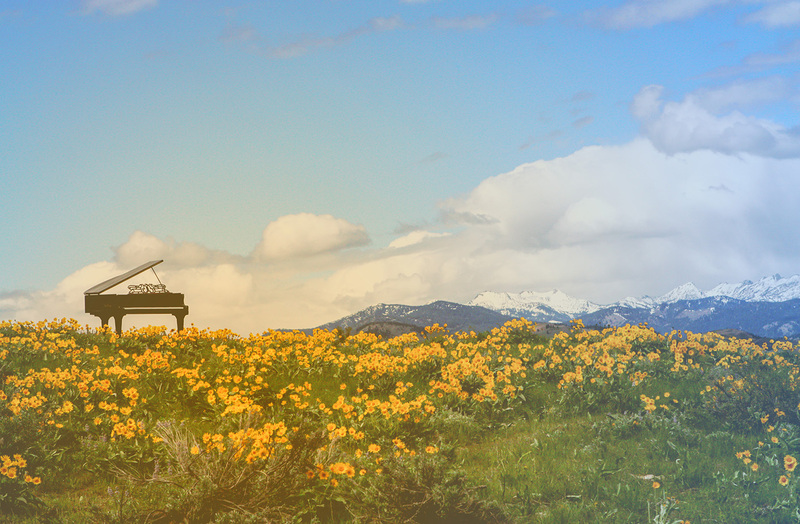 Classical music performed by virtuoso musicians in the intimate setting of Signal Hill Ranch, overlooking the mountains and meadows of the beautiful Methow Valley. Music soars while a golden sunset fades to a diamond-lit sky. What could be better? What a lovely Festival! The musicians are amazing, Signal Hill Ranch is stunning. The whole experience was joyous. I can’t wait to return.